Dr. Willey really knows his stuff. 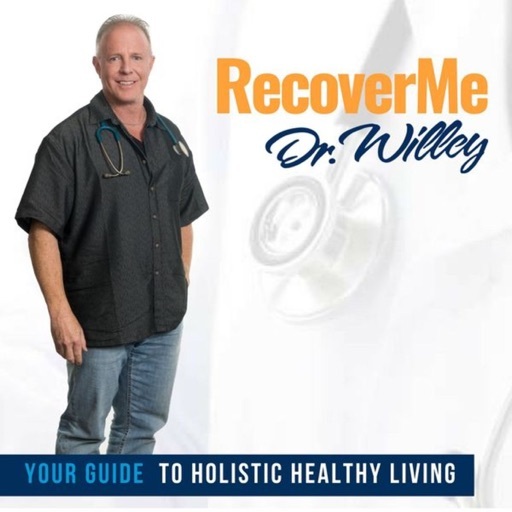 This RecoverMe approach is the best approach to having a healthy lifestyle! Love it! Rank #1: Episode 001 | What is RecoverMe? © 2019 OwlTail All rights reserved. OwlTail only owns the podcast episode rankings. Copyright of underlying podcast content is owned by the publisher, not OwlTail. Audio is streamed directly from Dr. Warren Willey servers. Downloads goes directly to publisher.